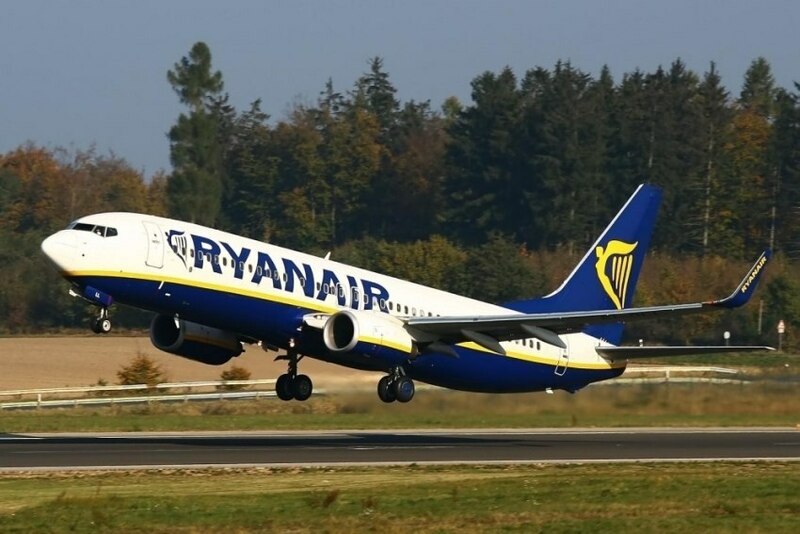 Ryanair has announced a new route on the 2017 winter calendar: Lisbon - Krakow. Ryanair has announced a new route on the 2017 winter calendar: Lisbon - Krakow, with two weekly flights between the two destinations starting in October. "Ryanair is pleased to announce this new service between Lisbon and Krakow, part of our 2017 Winter Calendar, which will be announced shortly," says Bárbara Casanova.